Whether it’s replacing a toilet, installing a fancy new sink in the guest bathroom or fixing a leaky kitchen faucet, Approved Plumbing can take care of all of your plumbing installations and repairs quickly efficiently and cost effectively. 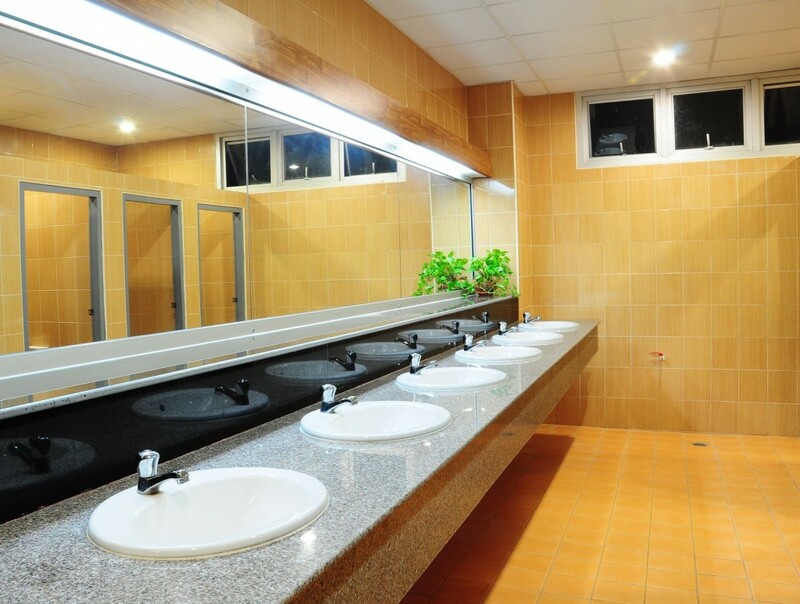 Approved Plumbing Co. offers a wide range of commercial plumbing services - whether it be upgrading your existing plumbing system or planning for new construction. Our team of experienced plumbers are here to get your project done in a professional, timely manner. Since 1940, Approved Plumbing has provided its customers a full range of residential and commercial plumbing services. Located in Broadview Heights, Ohio, Approved Plumbing is prepared to handle any job ranging from a leaky faucet to a total bathroom remodel. Plumbing services available thoughout the Cleveland area. We proudly service Sagamore Hills, Broadview Heights, Brecksville, North Royalton, Independence, Valley View, Strongsville, North Olmsted, Pepper Pike, and surrounding cities. View our service area. Customer service is our top priority. That's why all of our technicians are well-trained and highly experienced. Every one of our service trucks is equipped with more than 900 parts, so we can get the job done safely and efficiently.